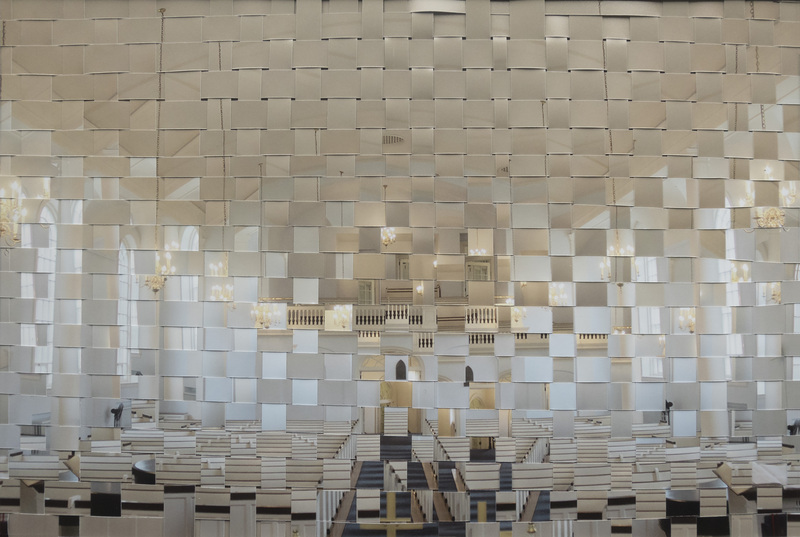 Best in Show winner “University Presbyterian Church” by John Graber. Area high school students were recognized for their outstanding works of art on display in Daemen College’s 49th annual All High Exhibition, which is being shown through Feb. 23 in the Peter and Elizabeth C. Tower Gallery in the Haberman Gacioch Arts Center. Exhibition honors and Daemen scholarships were presented to selected juniors and seniors from throughout Western New York and surrounding areas. This year’s juried competition includes more than 115 entries.